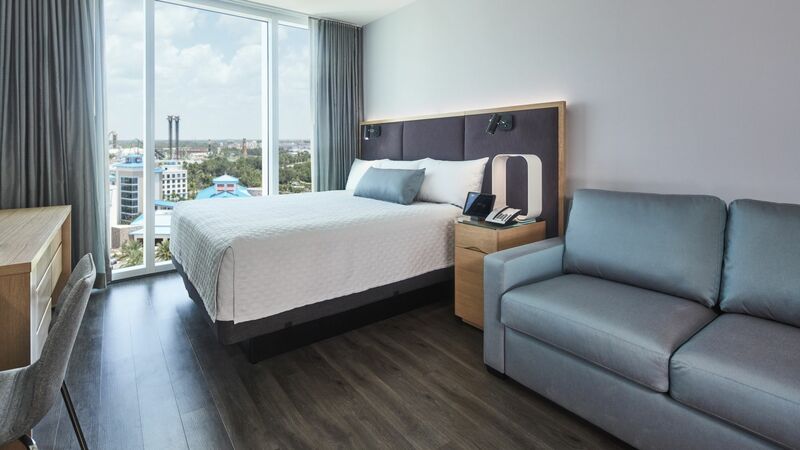 The rooms and suites of Universal’s Aventura Hotel™ provide a serene, modern environment in which to rest the mind and body. 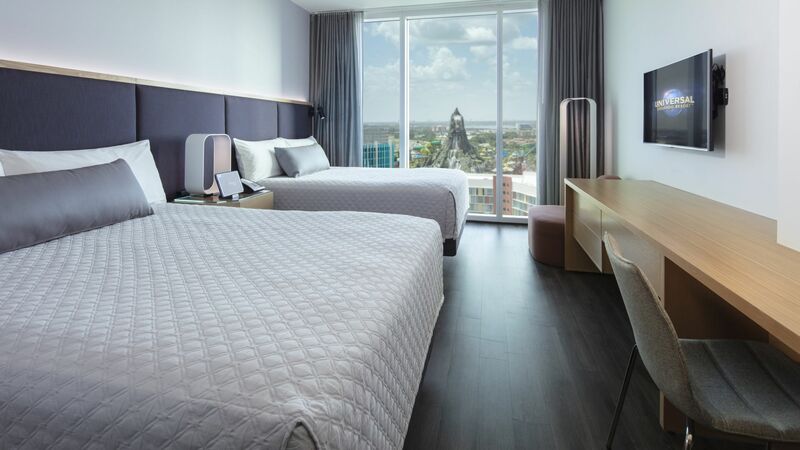 Uncomplicated, clean and bright, these accommodations are at once contemporary and engaging. 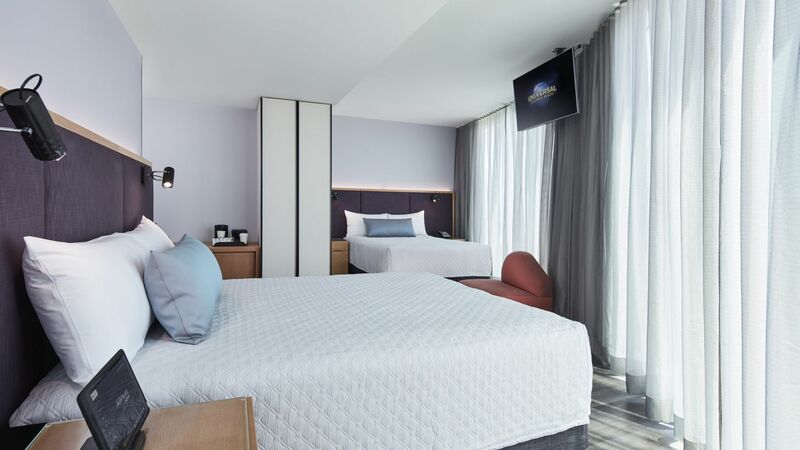 All on-site resort hotels at Universal Orlando™ are compliant with ADA (Americans with Disabilities Act) guidelines in specially equipped guest rooms, and restaurants are wheelchair accessible.